The first patch for Batman : Arkham Knight has been launched by Publisher Warner Bros. Interactive Entertainment and developer Rocksteady . Warner Bros. Community Admin Yorick has said that the patch is being released now, and that the companies will continue to release patches while it continues to work on improving performance issues the game is plagued with . Warner Bros. has also suspended sales of the PC version of the game since last week until these issues are fixed . Nvidia is also offering its QA and technical assistance to help fix the problems the PC port is suffering from . 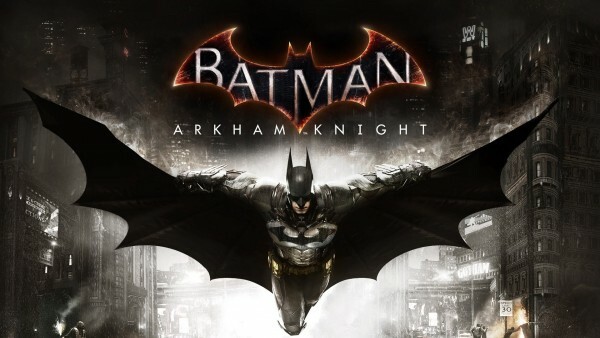 The PC port of Arkham Knight has had a rocky launch , and hopefully these patches will be able to fix the game and let everyone enjoy the Caped Crusader’s last game in the Arkham Trilogy .